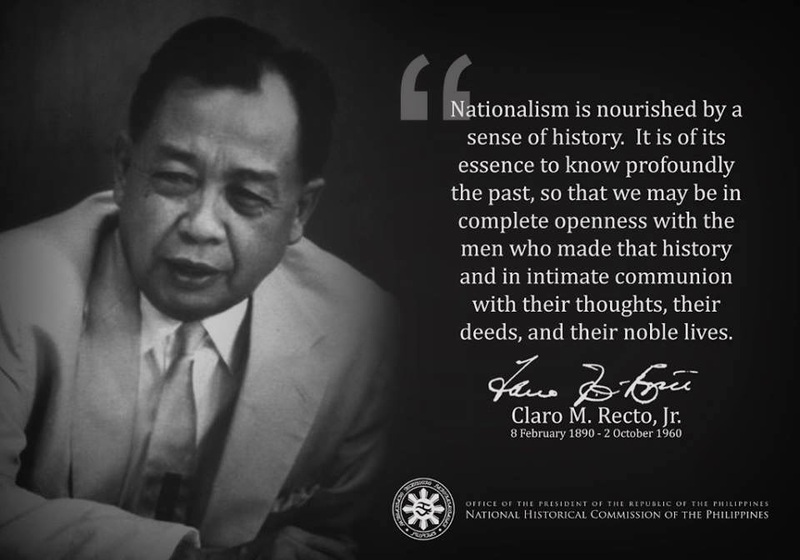 WHAT WE FILIPINOS SHOULD KNOW: When politicians, businessmen, clegymen, journalists and citizens talk of (or pay lip service to) the "common good", they are dealing with one of the main questions in political philosophy. The "common good" or "public good" is really an abbreviated term covering deep and vast issues. Simply interpreted, it refers to the " just and/or fair distribution of material goods, of freedoms and rights" in society. Hereunder is a brief discussion on this concept of the "common good". While the authors comment on American society, their ideas also apply to our homeland society. Commenting on the many economic and social problems that American society now confronts, Newsweek columnist Robert J. Samuelson recently wrote: "We face a choice between a society where people accept modest sacrifices for a common good or a more contentious society where group selfishly protect their own benefits." Newsweek is not the only voice calling for a recognition of and commitment to the "common good." Daniel Callahan, an expert on bioethics, argues that solving the current crisis in our health care system--rapidly rising costs and dwindling access--requires replacing the current "ethic of individual rights" with an "ethic of the common good". What exactly is "the common good", and why has it come to have such a critical place in current discussions of problems in our society? The common good is a notion that originated over two thousand years ago in the writings of Plato, Aristotle, and Cicero. More recently, the contemporary ethicist, John Rawls, defined the common good as "certain general conditions that are...equally to everyone's advantage". The Catholic religious tradition, which has a long history of struggling to define and promote the common good, defines it as "the sum of those conditions of social life which allow social groups and their individual members relatively thorough and ready access to their own fulfillment." The common good, then, consists primarily of having the social systems, institutions, and environments on which we all depend work in a manner that benefits all people. Examples of particular common goods or parts of the common good include an accessible and affordable public health care system, and effective system of public safety and security, peace among the nations of the world, a just legal and political system, and unpolluted natural environment, and a flourishing economic system. Because such systems, institutions, and environments have such a powerful impact on the well-being of members of a society, it is no surprise that virtually every social problem in one way or another is linked to how well these systems and institutions are functioning. All of these problems pose considerable obstacles to those who call for an ethic of the common good. Still, appeals to the common good ought not to be dismissed. For they urge us to reflect on broad questions concerning the kind of society we want to become and how we are to achieve that society. They also challenge us to view ourselves as members of the same community and, while respecting and valuing the freedom of individuals to pursue their own goals, to recognize and further those goals we share in common.